The public process is tedious, aggravating, nitpicky and often contentious. But when it works, it is a beautiful thing. 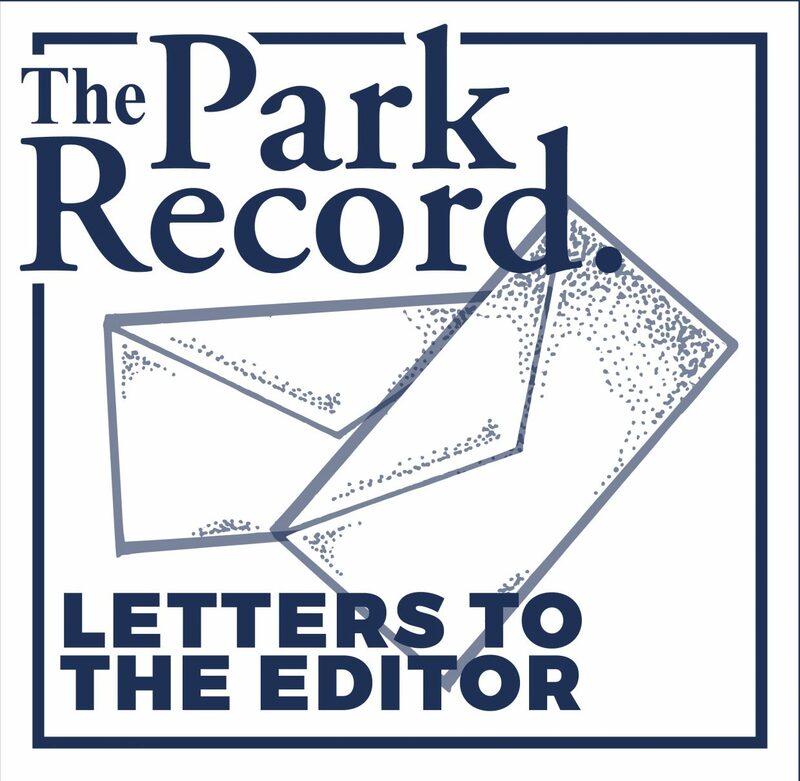 Last month, The Park Record reported that a local developer wanted to build a private airstrip to accommodate a small group of landowners. The article served to alert residents of nearby neighborhoods who mobilized a letter-writing campaign in opposition to the proposal. The matter was presented to the East Side Planning Commission and then scheduled for a public hearing, during which commissioners listened to both sides of the issue. Before the commissioners voted, though, the developer’s local representative announced that, in light of residents’ concerns, his company decided not to build the airstrip. Handshakes went all around. State laws, reinforced by local development codes, require developers to submit their plans to citizen planning boards who make recommendations to their elected officials. Formal public hearings are required before votes are taken and those hearings must be announced ahead of time in the local newspaper. 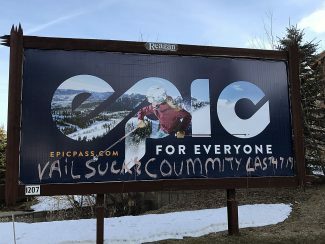 Additionally, Summit County and Park City planners make it a practice to invite surrounding landowners to public hearings about significant developments. Developers often complain that the process is excruciatingly cumbersome while residents complain that it is too lenient. Citizen planning commissioners find themselves caught in the middle of an emotional debate or lawsuit. This week, though, the process worked seamlessly, thanks in large part to Promontory’s willingness to listen to public concerns about their airstrip proposal east of U.S. 40 near Silver Creek. State and local development codes are intended to ensure that public sector needs and private property rights are weighed carefully when new projects are proposed. In a best-case scenario, public input improves a proposed project and everyone benefits. In the worst-case instances, no one will compromise and the ensuing lawsuits create decades of ill will and expensive legal fees. Over the last few decades, Summit County and Park City residents have experienced the full spectrum of civil and uncivil development debates but this week’s resolution of the proposed airstrip certainly belongs at the positive end. A proposal was submitted, subjected to public scrutiny and politely withdrawn by the developer in deference to residents’ concerns. Imagine the time and resources that could be saved and put to more constructive uses if the planning process always worked as smoothly.